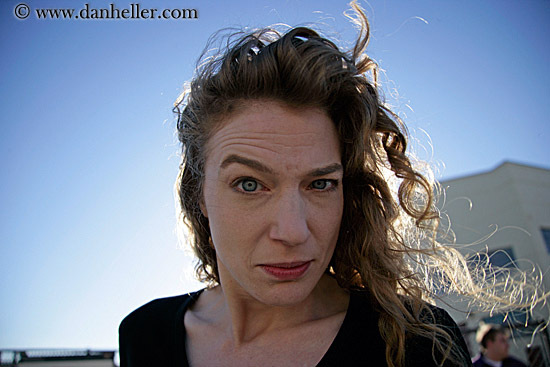 Heather is the founder and director of Fully Present Improv (which currently teaches classes and workshops for Berkeley Improv). She came to improv in her formative college years and began teaching improv as director of The Purple Crayon of Yale. An alum of Berkeley Improv, Heather performs with Berkeley Players and Black Box Improv Fusion. 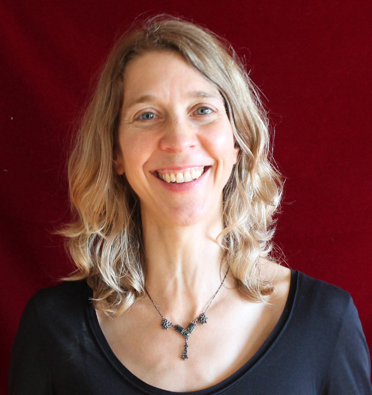 Beyond improv, Heather is a psychiatrist in private practice in Oakland and works in the emergency service at John George Psychiatric Hospital in San Leandro. She was awarded the Alexander Simon award for excellence in psychotherapy teaching and was named an outstanding graduate student instructor at UC Berkeley (in no small part due to her willingness to use all of her limbs to demonstrate a nucleophilic substitution reaction.) Heather believes that the willingness to take risks cracks the world open like an oyster, and that facing one’s fears in a fun and supportive environment is one of the biggest gifts of improv. She has taught improv acting to kids of all ages for over 15 years in Chicago and the Bay Area, most recently heading up Black Pine Circle School’s (BPC) after-school Improv program. She studied improv for many years with ComedySportz in Chicago. An alumnus of Berkeley Improv Performance class, she currently performs with the Berkeley Players. 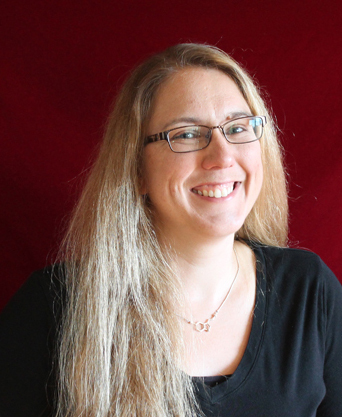 Beyond improv, Christine is an award-winning science teacher, currently teaching 7th & 8th grade science at BPC. She believes in the power of young people and she and her students are frequent presenters at edtech conferences, science festivals, and maker faires.She has twice won the Exploratorium’s Iron Science Teacher competition and was invited as an honored maker to attend the 2014 White House Maker Faire for her work with the Lawrence Berkeley National Laboratory and her own student scientists. Christine fully admits that teaching middle school often feels a lot like performing improv comedy! Arastoo Darakhshan has been an active composer, producer, teacher and performer in the Bay Area for fifteen years and has a degree in Applied Science with an emphasis on Sound Arts. An alum of Berkeley Improv, Arastoo performs improv with The Berkeley Players, Black Box Improv Fusion and Synergy Theater. 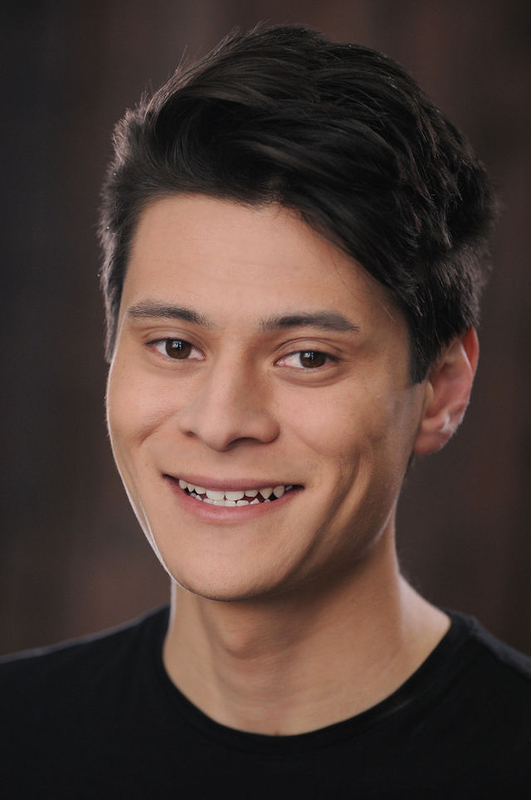 Arastoo is a member of two performing improv groups including The Berkeley Players, and has acted for the Discovery Channel ID Network, Lexus, and the Academy of Art College in San Francisco. Arastoo brings together his improv acting skills and musical talents to provide magical improvised musical accompaniment for Berkeley Improv classes and performances. Beyond music and improv, Arastoo is an avid photographer, writer, and artist. His work has been featured on multiple albums by various artists, magazines, and businesses. For more visit arastoo.com. A native of Mexico and former Spanish teacher for K-6 kids, Adrian has been doing improv since 2011, studying long-form and short-form improv in Los Angeles and San Francisco. He is a long time member of YUM! a Leela theatre company ‘Performance Improv Ensemble’, as well a member of the cast of Blackbox Improv Fusion and Synergy Theater. Adrian uses his background in animation and character design to bring characters to life on stage through archetypes, and movement. He believes that on stage, the most beautiful truths about the human condition are revealed through the actors’ ability to take risks, and to allow themselves to be surprised by their own choices. Amanda found a home at Berkeley Improv in 2015 after moving to California with her husband and fellow improv teacher Cory. Like many before her, she wanted a new hobby and to meet new people. What she found was so much more! She instantly fell in love with the art of improv and welcoming humans that came with it. “Yes, and” and a passion for community have become her life philosophy. She is a member of The Berkeley Players and performs frequently at Berkeley Improv. Outside the world of improv, she’s the head chef and curator of all things cute, frosting-filled, and sprinkle-covered at Crown and Crumpet tea salon. Some of her creations have even starred in viral food video blogs! If she’s not slinging cakes or doing improv, you’ll find her on the volleyball court. She loves her dog Daisy, tattoos, coffee, punk rock, and expanding her ever-growing community of friends. 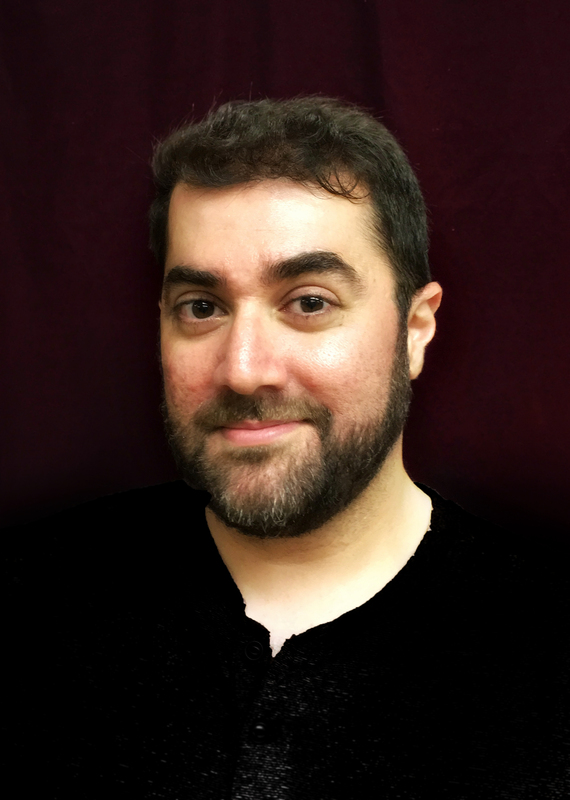 Originally from southern Ohio, Cory grew up with a passion for theater, featuring in productions of Annie, The Wizard of Oz, and Arsenic and Old Lace. Cory and his wife Amanda have been members of the Berkeley Improv family since 2016, and have performed with the Berkeley Players and Black Box Improv Fusion. 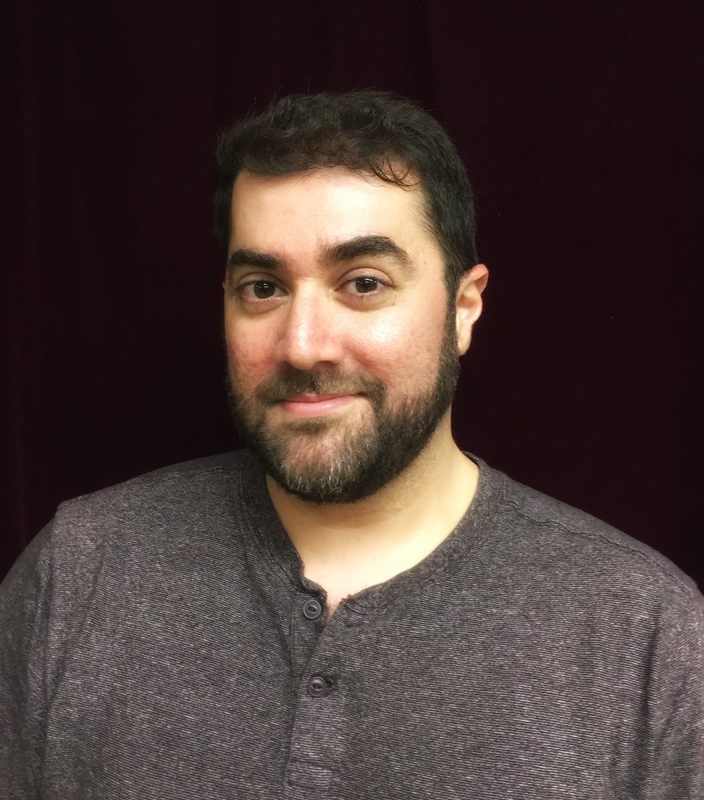 When he’s not improvising, Cory is a connoisseur of pop culture, enjoying everything from musical theater to professional wrestling and is always happy to discuss his favorite bad movies. During his career as a registered nurse, Cory discovered his passion for teaching and mentoring junior nurses. He now brings his excitement for teaching to improv. Cory finds improv to be a unique platform for self-expression, an opportunity to inhabit new characters even as we create new stories. He is very excited to share his passion and philosophy with students at Berkeley Improv. 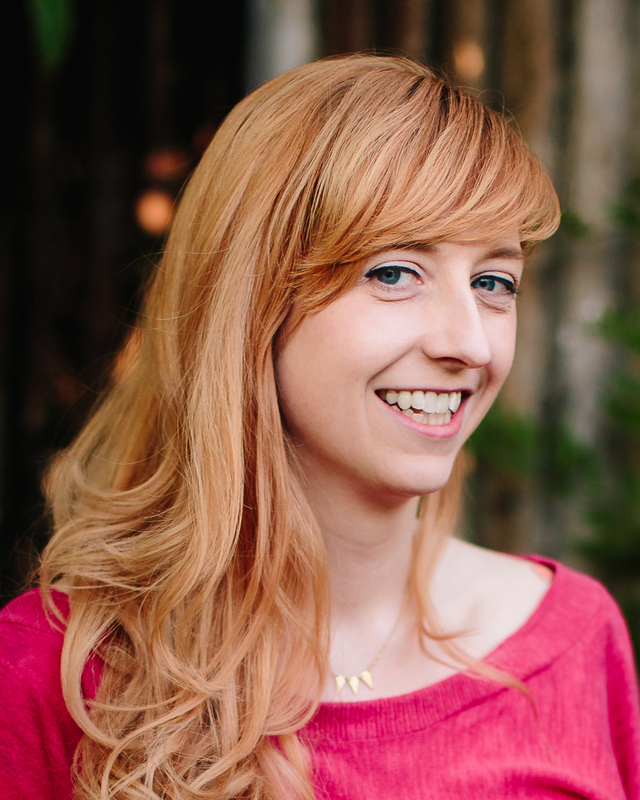 Karen Twelves has performed improv for over 10 years and taught since 2012. She is one of the founding members of the all-women troupe Chick Flick and a main stage cast member at All Out Comedy Theater. She can be found teaching Improv for Gamers at conventions from coast to coast, and also teaching and performing in and around the Bay Area. For more information, check out improvforgamers.com or improvforeverybody.com. 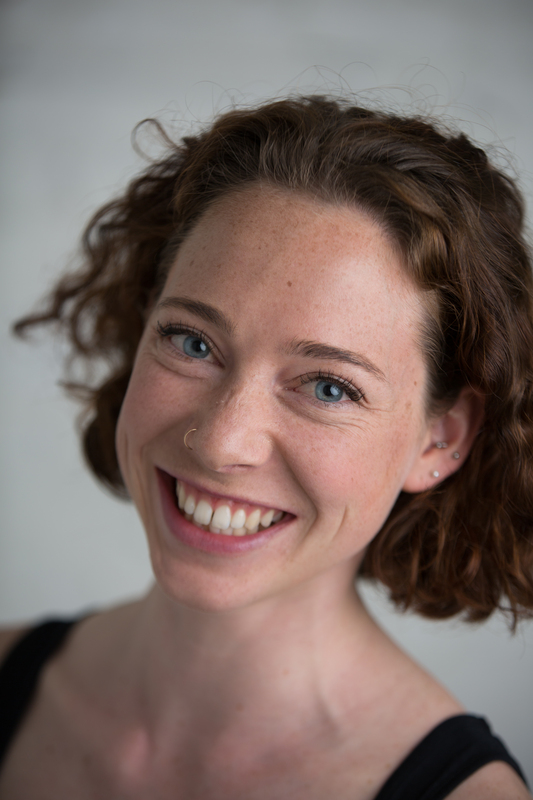 Gwen Hornig is an Oakland, CA native who recently returned to the Bay Area after studying theatre, empathy, and education at the NYU Gallatin School of Individualized Study. Gwen’s theatrical career began in middle school through drama classes and after-school clubs, and her passion for the art form carried her through high school and college. At NYU, she performed in several productions of classic plays (good ol’ Shakespeare and those Ancient Greeks), a couple of musicals, and a handful of original pieces and student works. 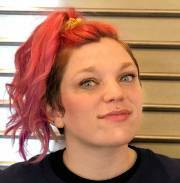 For three years, she was a lead producer of the Gallatin Theatre Troupe, a student run theatre group that hosted regular workshops in improvisation, playwriting, auditioning, and stage combat, in addition to producing several main stage productions each year. Gwen is currently teaching in the 6th-8th grade drama classes at Black Pine Circle school, where she is constantly reminded of the power of joy, spontaneity, and community both in and outside the middle school classroom. 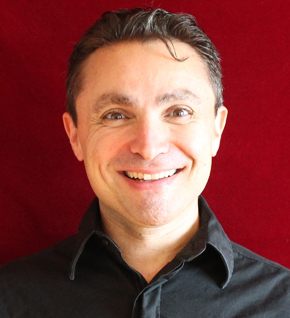 Adrian has been performing and coaching improvisational theater since 2006. He has taught students of all ages with diverse backgrounds encompassing high schoolers, sales account managers, engineers, regulators, artists, entrepreneurs, script-actors and more. Trained by veteran coaches from Bay Area Theatresports (BATS), iO Chicago, The Annoyance, and Upright Citizens Brigade, he has performed as part of the main cast of Craigslist Missed Connections at Pianofight in San Francisco, on the mainstage at All Out Comedy Theater, and with the experimental improv team Jurassic Pope. 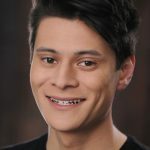 While Adrian is passionate about performing truthful and punchy comedy, he also loves deploying his expertise to empower others to communicate, connect, and have fun. Alex founded Berkeley Improv in 2008, with the vision that students enjoy greater mastery with a gentler learning curve. He now travels abroad to grow improv literacy and community worldwide. Alex has introduced improv to thousands of students. He had the honor of training and mentoring Berkeley Improv instructors. He founded and directed The Berkeley Players performance ensemble. 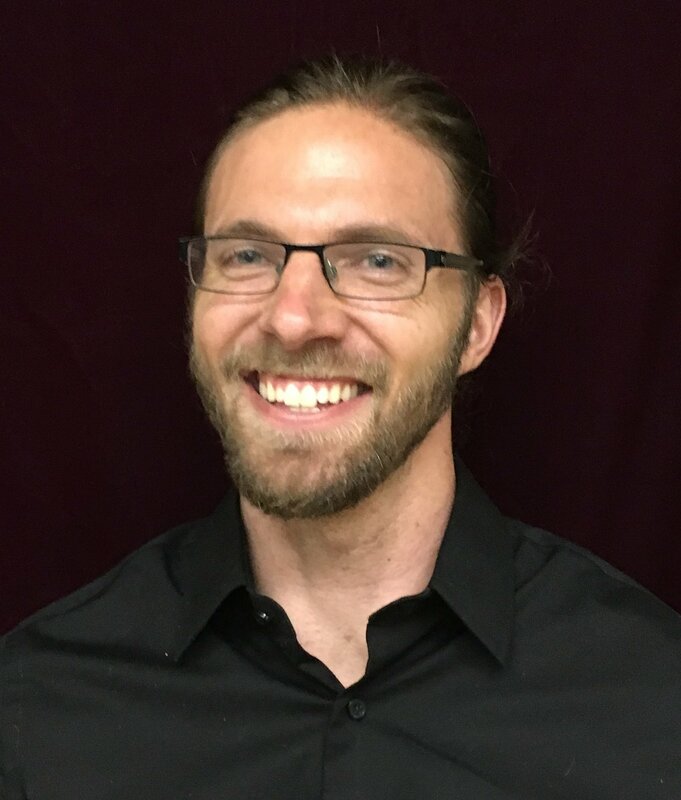 Alex created the unique class “Improv for Real Life” to help students get the most from improv, on and off stage. In 2010 he founded ImprovPower.com to offer organizations the benefits of applied improv. He has led workshops at many Bay Area companies and organizations, including UC Berkeley and UC San Francisco. 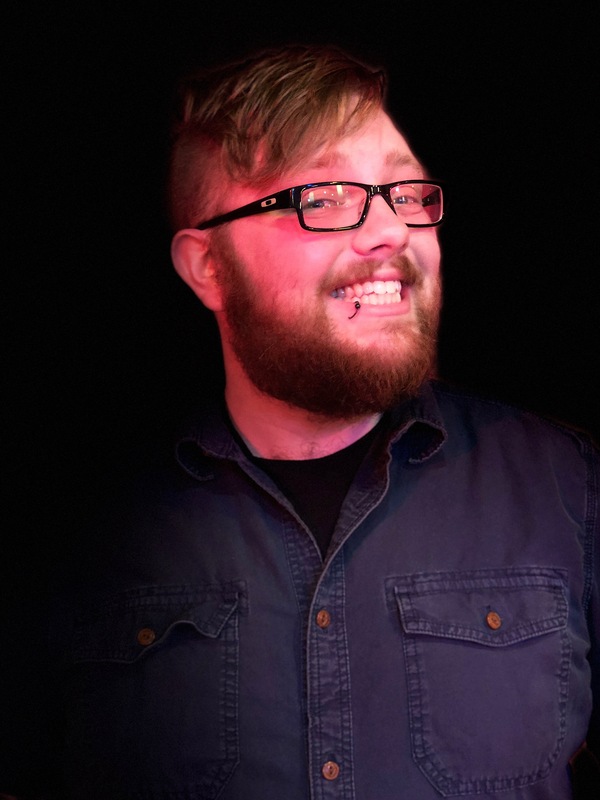 Griffen has been an active member of Berkeley Improv since 2018 where he has performed in numerous shows and has made many endearing friends. He got his start in 2013 studying and performing improv at the University of Redlands, where he became the director of the University Humor Outreach Program. Griffen has studied under ComedySportz LA and the Upright Citizens Brigade, and currently performs with Synergy Theater. Off stage, Griffen is a novelist, artist, and board game designer. His creative writing background inspires him to use improv as a method to weave compelling, and hilarious stories that resonate with audiences on an emotional level. Griffen believes improv is not only a medium to become whomever you want to be, but an outlet to express who you truly are in an inclusive, supportive environment. Chris found his love for improv unexpectedly when he took an Improvisational Leadership course at UC Berkeley. 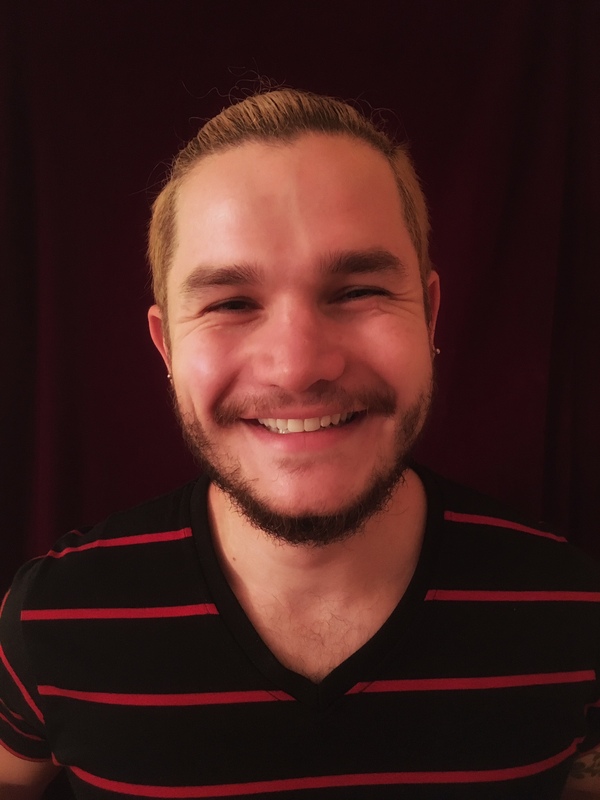 An alum of Berkeley Improv, Chris has also studied with Bay Area Theater Sports (BATS), Berkeley Repertory Theatre, and the Leela theatre company where he is a member of YUM!, a troupe that builds improv scenes around personal and emotional stories. Chris also has taught Negotiation and Emotional Intelligence and uses the lessons of improv to enrich his creative work as a User Experience Designer and Music Artist. Chris believes that the ingredients needed to create fulfilling improv scenes are the same ingredients needed to lead a fulfilling life. 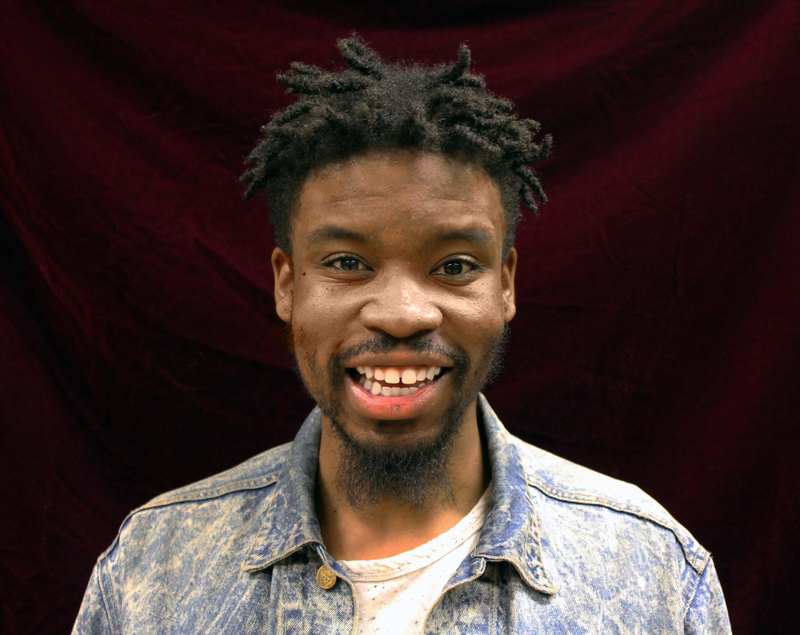 An alum of Berkeley Improv and a performing member of The Berkeley Players and Black Box Improv Fusion, Rashaad’s extensive creative and directing experience makes him a natural for teaching improv. In addition to teaching Improv 101, Rashaad teaches improv to middle schoolers at Black Pine Circle School. Rashaad has led Gospel music groups since the age of 12, written and directed 4 church plays and performed in numerous productions with the Lorraine Hansberry Theater in San Francisco. His love of music led him to the Berklee College of Music and to Wiley college on full scholarship. Rashaad is also currently working as a singer-songwriter and musician. Rashaad has moved to Texas to continue his career. Berkeley Improv is delighted when he can visit to guest teach. (1969-2019). Gerri was a 15 year veteran company member and teacher at BATS (Bay Area Theater Sports), Gerri Lawlor worked with Margaret Cho in the Be Robin Campaign for the displaced. Among her voice-over roles, she was one of the principle voices of The Sims. She was a founding member of The Lazy profits and Norfleet, Lawlor and Gray. Berkeley Improv was fortunate to feature Gerri as a special guest teacher several times. She was a radiant teacher and performer who devoted herself to celebrating that magic inside each of us, and to helping those in need. Berkeley Improv is grateful for her guiding light, which shines on all those she touched.